This year we are introducing Activity Panels. These panels give you the chance to have some quality time with your favorite J-Con guests. 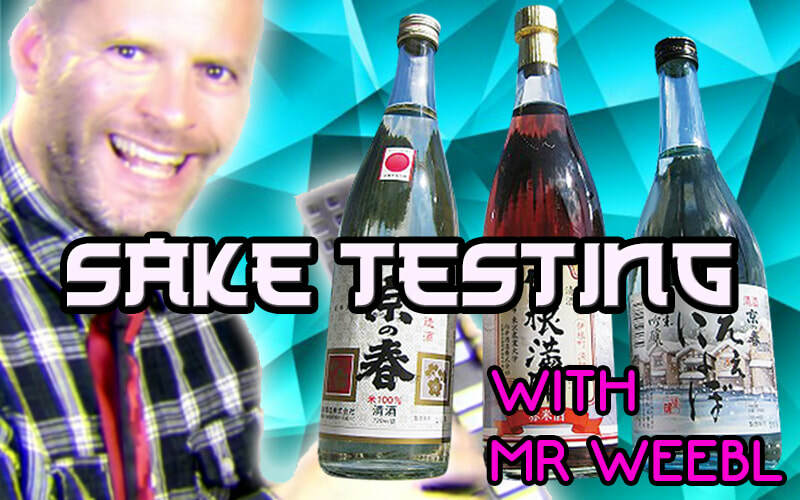 One such panel is the Sake Tasting with Mr Weebl. You too, can sample the delights of Japanese Wine with the man who created Memes. We can't of a more terrible yet equally brilliant panel. Buy your seat when you buy your ticket (click the picture). Cost is £10 (limited to 10 places). Over 18+ only panel. You will need ID on entry to the session.